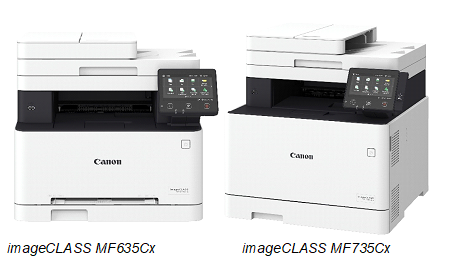 Kuala Lumpur, 11 July 2017– Canon today announced the launch of imageCLASS MF631Cn, MF633Cdw, MF635Cx and MF735Cx, four powerful A4 colour laser multi-function printers (MFPs) engineered to produce outstanding printouts in rich and brilliant hues. The latest lineup of MFPs is geared towards the Small Office Home Offices (SOHOs), Small Medium Enterprises (SMEs) and workgroups within large enterprises, providing users with excellent print quality, absolute convenience and increased work efficiencies. “Outstanding colour printouts create an impact, segment information clearly and allow better interpretation. 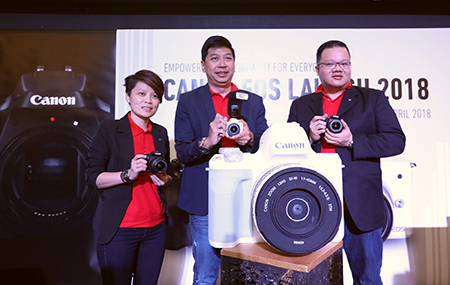 Canon recognised that colours play an increasingly important role in business communications today, and employed a unique V2 Colour Technology in the creation of all four new MFPs to satisfy users with demands for high-quality colour printing,” said Jeffrey Kung, Head of Consumer Imaging & Information Division, Canon Marketing Malaysia. “For users with requirements to streamline routine workflows, the MFPs feature an innovative Application Library that enables process automation and customisation depending on the needs of different industries,” Kung added. 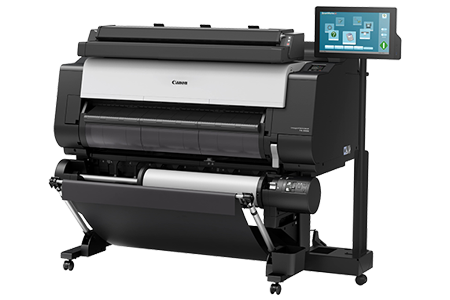 In addition to swift print speeds up to 27 pages per minute (ppm) for the MF735Cx and 18 ppm for the MF630 series, the new imageCLASS colour laser MFPs adopt the revolutionary V2 Colour Technology as with the award-winning imageRUNNER ADVANCE Generation 3 colour multi-function devices (MFDs). Through the new colour profile, the standard printer colour range is expanded significantly over predecessors, and the colour reproduction of dark areas is enhanced to attain incredible depth and richness. Users can expect remarkably vivid and vibrant printouts for stronger impacts on business communications. Built with a large 5-inch LCD touchscreen, the latest imageCLASS MFPs offer an intuitive user experience with easy navigation across the user interface. High resolution icons displayed in a clean layout provide simplicity for users to access device functions, and familiar smartphone-like virtual keyboard, such as the QWERTY keyboard ensures superb ease of use. 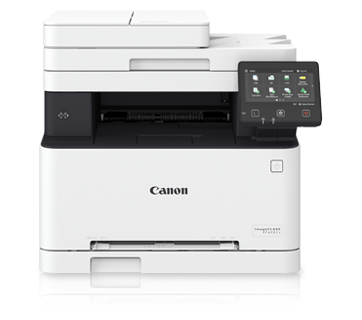 Fulfilling the requirements of today’s on-the-go workforce, the new MFPs support a wide range of mobile printing solutions such as Canon PRINT Business, Canon Print Service, Google Cloud Print™, AirPrint®, and MOPRIA®. 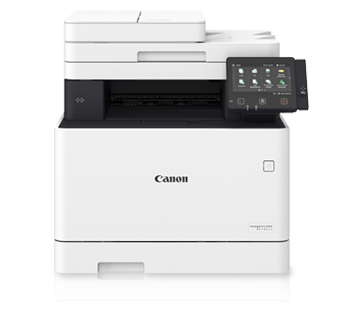 The seamless mobile connectivity enables users to execute important day-to-day tasks conveniently, and to top it off, the QR Code Scan feature ensures simple device connections through the Canon PRINT Business app. Supporting a convenient replacement process, the new cartridges feature a special mechanism to remove toner seals automatically. This saves users the hassle of manually removing seals prior to each cartridge reload, allowing work to resume in an instant with minimum disruptions. Both imageCLASS MF635Cx and MF735Cx present smart capabilities for process automation. With the newly introduced Application Library, users can streamline daily work routines just at the touch of a button and automate tasks effortlessly. Transforming conventional rigid workflows, users can customise applications according to specific work requirements across various industries such as healthcare, finance, education and hospitality for improved productivity and business performance. Equipped with a Single-pass Duplex Auto Document Feeder (DADF), the imageCLASS MF635Cx and MF735Cx allow both sides of a document to be scanned simultaneously, helping users to greatly reduce the time spent on scan jobs. New high-yield colour toner cartridges are now made available for all four models, allowing users to print more documents in between replacements and delivering lower running costs. For more information, please visit: www.canon.com.my.